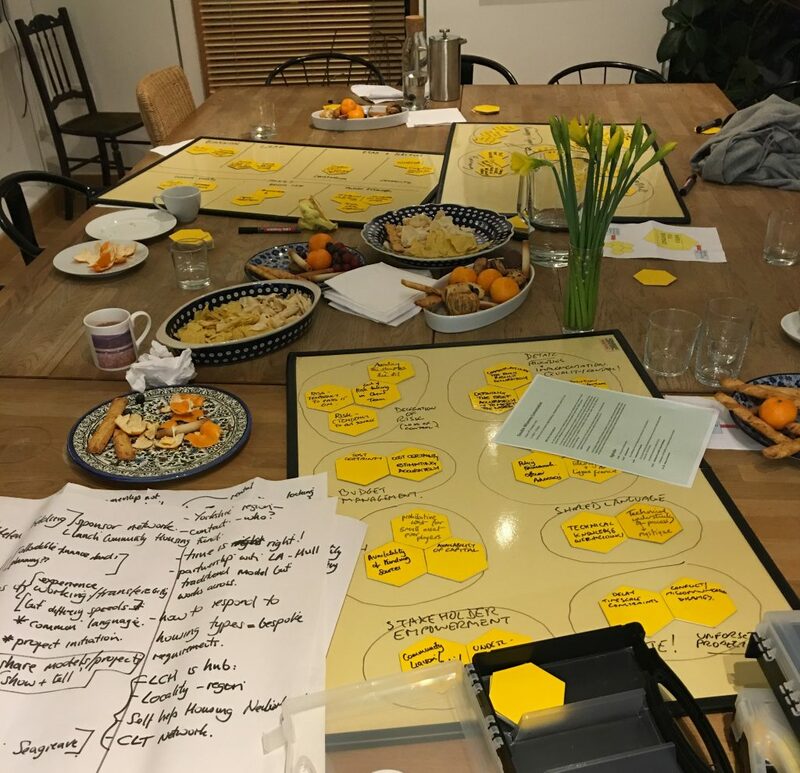 North Wales Society of Architects are inaugurating a series of events on a thoughtful approach to architecture and community problem-solving with Coherent Connections. Irena will be in discussion with Andy Goodman and John Parkinson examining aspects of ‘environment-focused learning and operative platform’- a new approach to teaching for complex future. To inaugurate the research project Built InCommon funded by the Royal Commission 1851 Fellowship, BLA hosted a workshop exploring the challenges of delivering affordable housing on difficult to develop sites and to consider how new collaborative procurement methods and digital technologies might help to unlock some of the challenges. Thank you all who attended from Goodwin Development Trust, Doncaster Central Development Trust, Leeds Community Homes, Calder Valley Land Development Trust, Locality and Hull City Council and for making the conversation so valuable. The next conversation will be Show and Tell – sharing information about specific projects. There was so much good: we finished a cluster of listed buildings at Princess Building, Halifax for offices for Calderdale; we are completing work on a glorious Grade 1 Listed Hull Minster refurbishment; and we are finalising a complex options appraisal for EUREKA! Children’s Museum. We also had some bad times. Our first (and we have made it our last) experience of working with an unscrupulous developer who exploits the supply chain – we lost fantastic people – Brexit, UK being dropped in the European Capital of Culture Contest in the 11th hour, losing some tenders which we should have got – these are some of the lows. 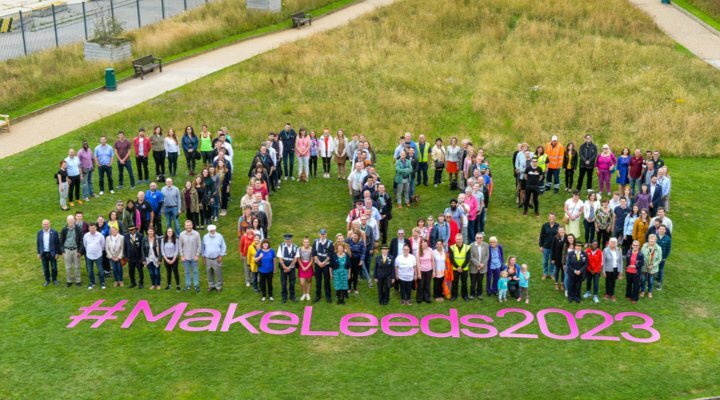 But we also had some fantastic times: we have worked with the Silk Mill Museum of Making in Derby to secure planning permission and all the funding. We will be delivering this £16M project through a new partnering contract in which ‘conflict’ and ‘risk avoidance’ are replaced by ‘co-production’ and ‘risk and opportunities’. 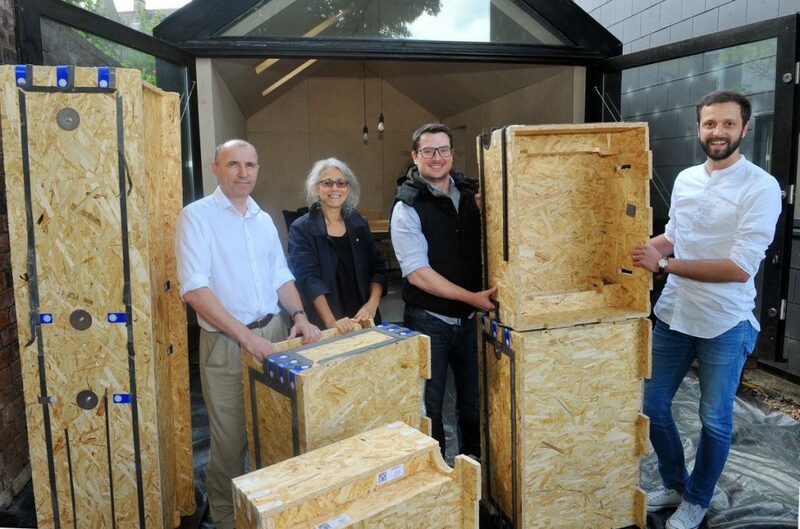 We have taken steps to diversify the practice by forming a new company, MassBespoke, to develop and fabricate our own timber cassette construction system and we have built our second MassBespoke prototype with Innovate UK funding. We have secured a 2 year long fellowship from Royal Commission 1851 to develop models for neighbourhood based factories for affordable housing. But the most fantastic experience has been working with residential clients, the visionary motivated community land trusts, with the team at Derby Museum Trust, and with all of the long term collaborators who add so much value to our everyday work. And of course our own BLA team. We thank you all and wish you only The Good and The Fantastic for 2018. We’re delighted that Hull Minster is providing the impressive backdrop for the Turner Prize 2017. The transformation project is currently in the construction phase with the new stone floor, glazed narthex and refurbished pews being the most recent works to complete. We’re delighted that our offsite structural timber system MassBespokeTM has been featured in YEP’s series on alternative housing in Leeds. MassBespokeTM is being developed to enable more people to carry out their own custom designed self-build projects. Bauman Lyons are working with the Construction Leadership Council to develop ROADMAP FOR SMART construction. 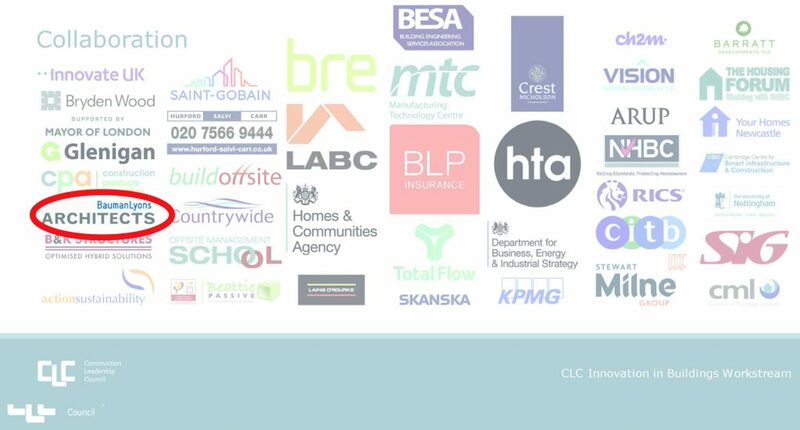 We are looking for exemplar schemes that have used offsite construction and have data on speed, costs, productivity and performance that can be evaluated. Please get in touch if you know of any. 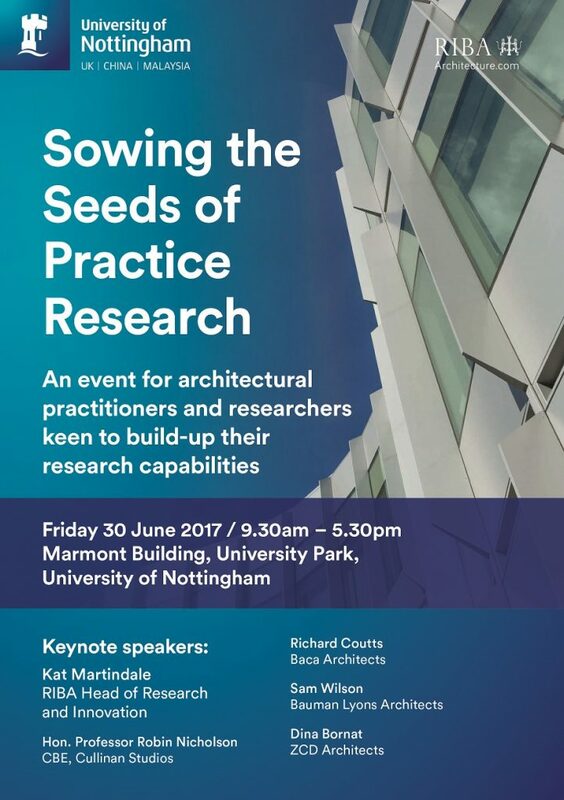 Bauman Lyons were delighted to speak at ‘Sowing the Seeds of Practice Research’, a symposium for architectural practitioners and researchers organised by the RIBA and the University of Nottingham on the 30th June 2017. BLA Director Sam Wilson delivered the keynote closing address at the event, providing insight and practical advice on the benefits and challenges regarding entry into the field of practice-based research. The University of Nottingham is currently developing a course which places students undertaking part-time research degrees into architectural practices. Find out more about the event by clicking on this link. 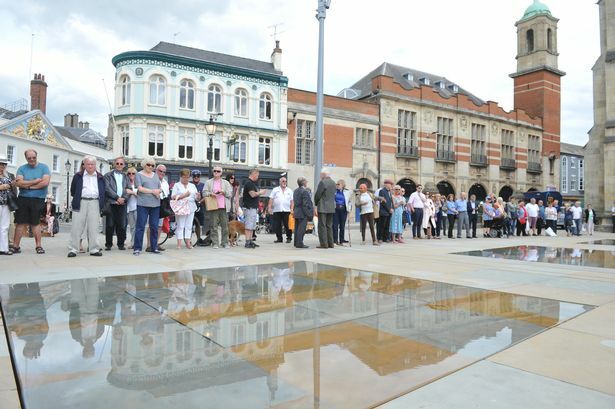 Check out the newly unveiled mirror pools designed by Mel Chantrey of the Fountain Workshop Ltd as part of the Trinity Square project which was designed in collaboration with Bauman Lyons as part of the reordering of Hull Minister. These contemplative pools feature a 2mm thick film of water and are believed to be the first of their kind in the UK. Read more about the project at Hull Daily Mail.